At Lisle Violin Shop, we are constantly looking for the best instruments available for the best prices. To that end we stock a wide variety of violins to meet the needs of all of our customers. The rates below for violins, violas, cellos and basses represent the TOTAL monthly payment amount including Sales Tax (for Texas residents) and Protection Plan. Currently we have economy, intermediate, and advanced level instruments available for rent through our online rental. For information and availability on elite and premiere rentals, please call 713-526-4005, 281-487-7303, or 281-396-4848. 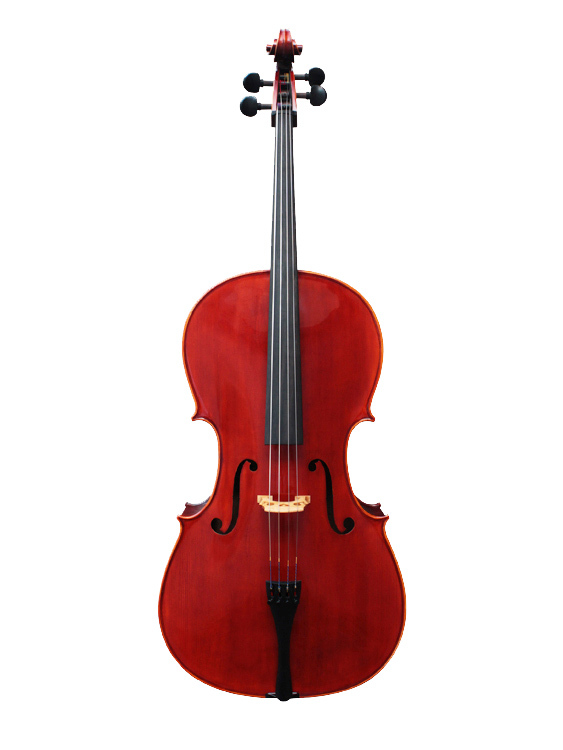 Forte Standard Cello Rentals are designed for those who want to make sure they have everything they need to be successful but also want to minimize their initial financial commitment. These instruments are setup in our workshop for optimum playability and sound quality. Instruments at this level are generally in high demand and are only available in limited quantities. Reserve early to ensure availability for the beginning of the school year. This is our most popular level for beginning cellists. We have hand-selected these instruments with both the enthusiastic beginner and committed player in mind. Our deluxe instruments are handmade from select materials which yield a rich and projecting sound quality. We recommend this level for those seeking a higher quality student instrument. 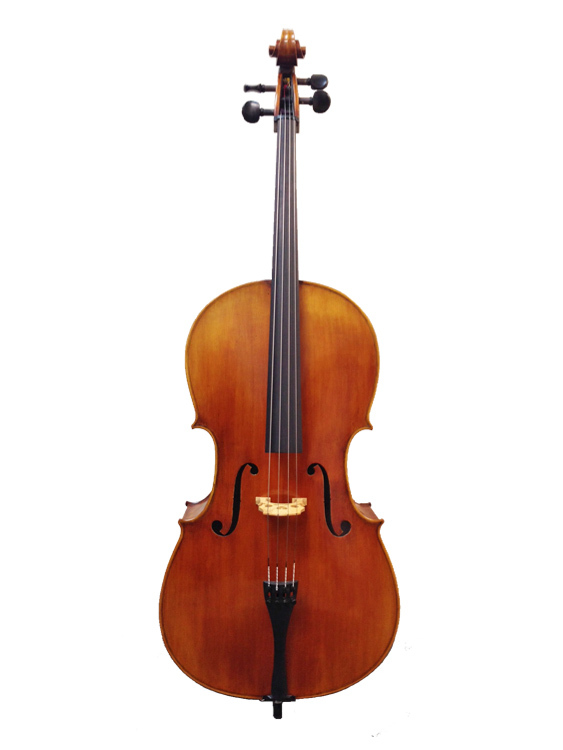 Forte Deluxe Cello Rentals are available in 1/4 through 4/4 sizes. Smaller sizes are offered on a limited basis depending on stock availability. 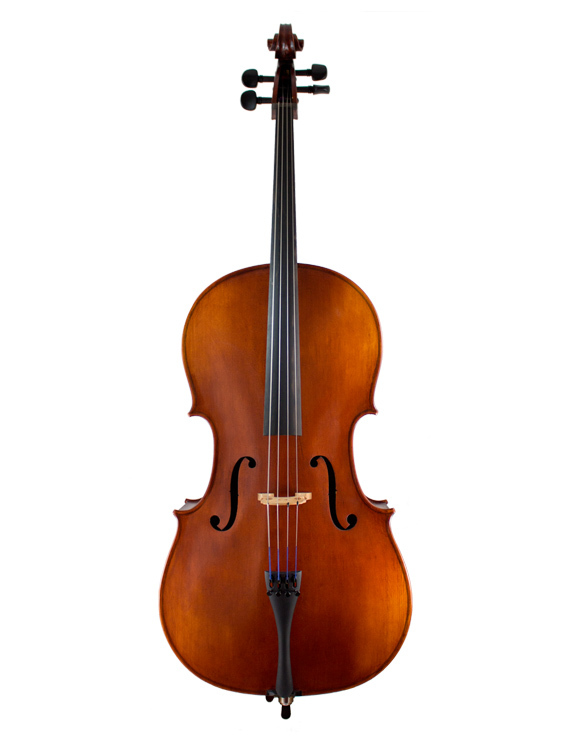 For those looking for a cello with a powerful, responsive tone, the Forte Advanced Cello Rental offers instruments that meet the needs of an advancing player. Made with the finest materials and workmanship, these instruments have a rich and robust tone that has made these instruments a popular choice for players looking for a competitive edge. All Forte Advanced Cello Rentals include a carbon fiber or brazilwood bow upgrade. These instruments can be ordered in 1/2 through 4/4 sizes. Please call for availability for your size.